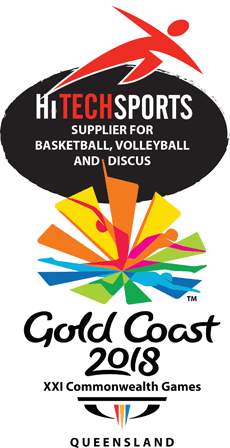 Even on the other opposite side of this large country, we can install our FIBA Level Three basketball backstops and in ground systems in Onslow WA for their new Sports Stadium. A lot of travel to get there but the result was worthwhile for this small township so they can have the same quality as the larger centres. We also fitted out Onslow’s Cyclone Shelter/Sports Centre in 2010 with also certified backstops as well as a motorised climbing wall to top the list.